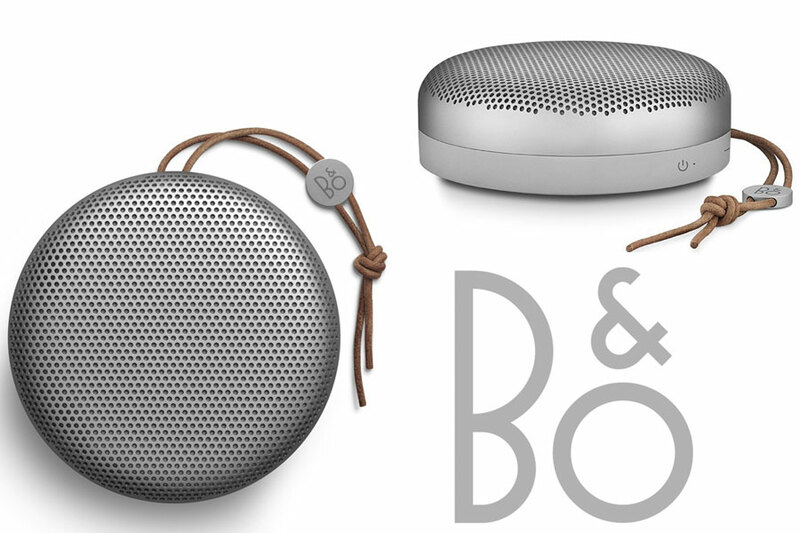 BeoPlay A1 is a wireless speaker has the minimalist size in the portable product line of the B & O sound (Bang and Olufsen). 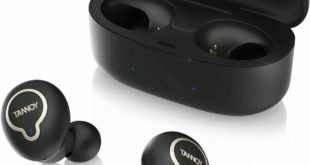 Equipped with Bluetooth connectivity, integrated microphone, battery life up to 24 hours and company said its bringing 360 degrees sound in the room at high volume. 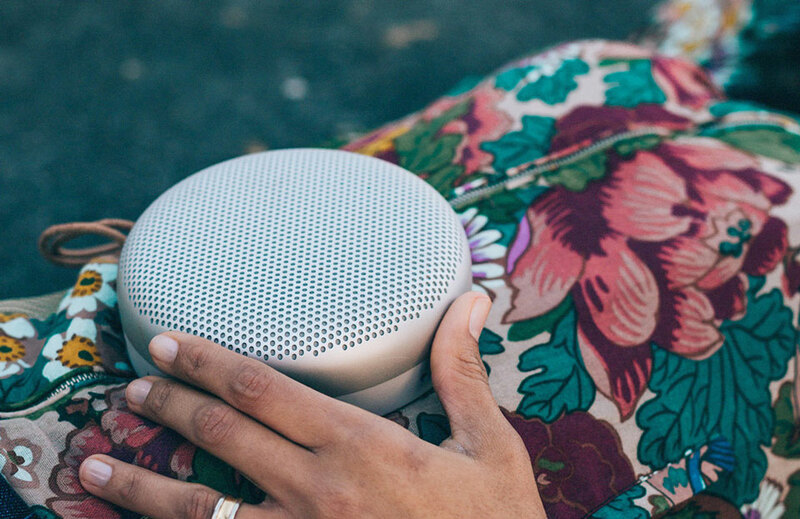 BeoPlay A1 Bluetooth speaker has rounded design, the entire upper surface has rounded aluminum grill. In the lower section is covered with a soft double-moulded polymer and we have a drilled strap to hang it up. 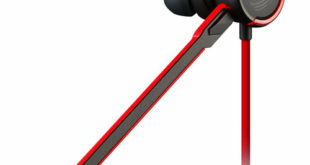 In addition to speakers we have power button and volume control. Notably this BeoPlay Speaker gives us a USB-C charging port, so keep up with the times. There is one LED light next to charging port turned orange when charging and green after completed. 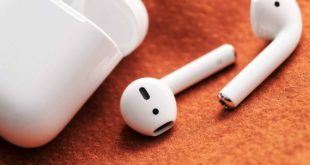 As per listing, said that it can take up to 3 hours to fully charge, and allows us to music playback time up to 24 hours. To control device we have several buttons on the side of the speaker including call/hang up/mute, volume up/down, connect, power on/off and Bluetooth connection to make a pair with other devices. 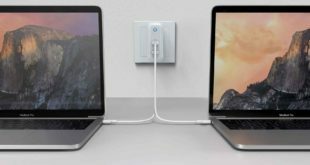 There is BeoPlay app on iOS and Android devices that allows us to easy installation, stereo pairing, custom setting, and can connect it to a laptop or other portable audio devices. Regarding Bang and Olufsen A1 Sound System, the company said that it will have a very loud volume than its size, and is designed to provide 360 degree sound will surround throughout the room with high detailing and no distortion. BeoPlay A1 has been listed on Bang and Olufsen official site with a price of € 249 Euro – approximately $280 and available in two color options including Natural (Gray) and Moss Green. Speaking on loudest portable Bluetooth speakers, we had plenty of good choices for example, Logitech X100, UE Boom 2, Beat Pill+, JBL Charge 2+, Pulse 2, LG NP5550, Libratone Zippand etc.